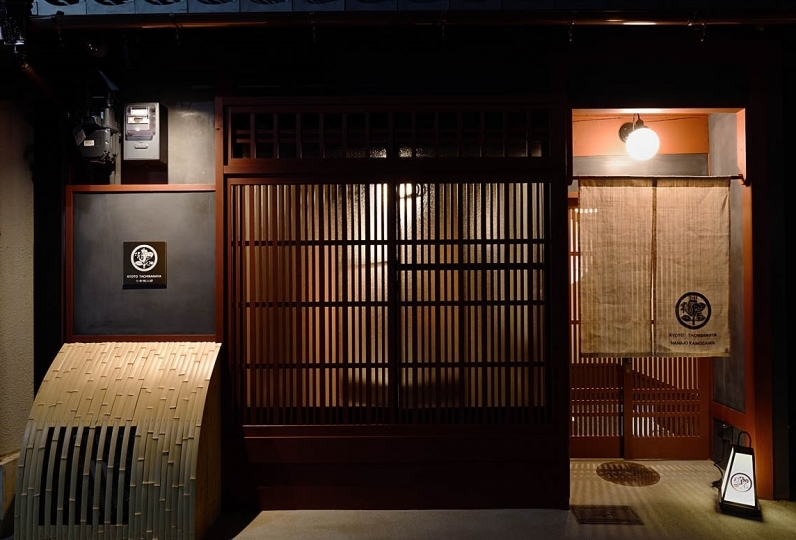 Enjoy "Kyoto Knot Vacation Hotel," which is close to Kyoto city and Gojo station, standing on a quiet street. and you can have this private space all to yourself! As you go through the door looking at the exterior feeling of history, the fragrance of the lumber. 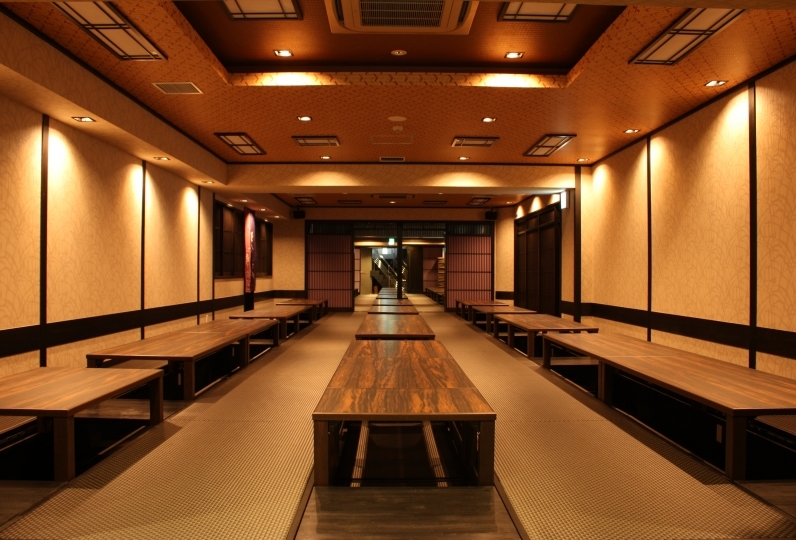 Old and new, the harmony between Japanese culture and Western culture is interwoven in the halls. All the furniture in the hall is antique. Every item carefully selected and gathered, items of commitment line up. If you need to heal your daily fatigue, how about a massage? By request request, a therapist can visit the home. Partake in a relaxing course resembling Thai traditional massage or Japanese acupressure. We offer an oil lymphatic massage too. The city of Kyoto to changes its appearance through the four seasons. Why not see your favorite seasons face from this classic space? This is my first time travel with my mom and sister. 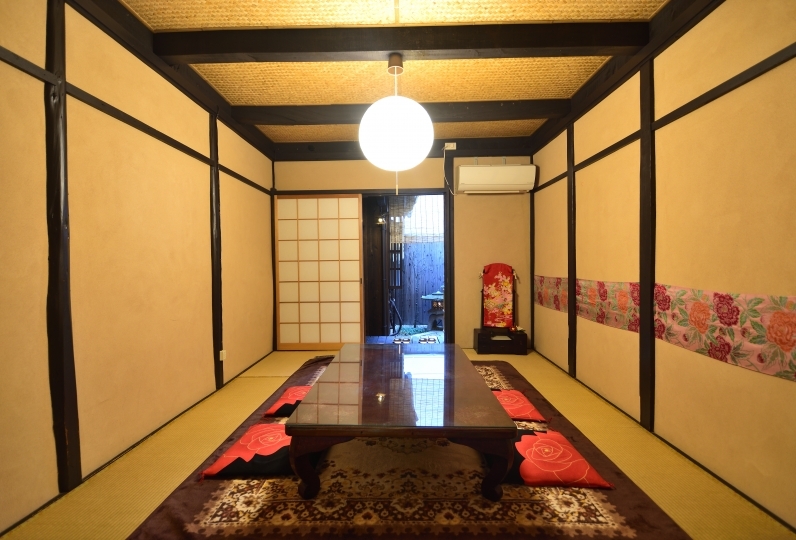 We all have great time in the Kyoto Knot Vacation House. In this co... Read more This is my first time travel with my mom and sister. We all have great time in the Kyoto Knot Vacation House. In this cozy house, we are able to find everything we need, feel like at home. There is a coffee place just in front of the house, this area is quiet and clean, so nice. 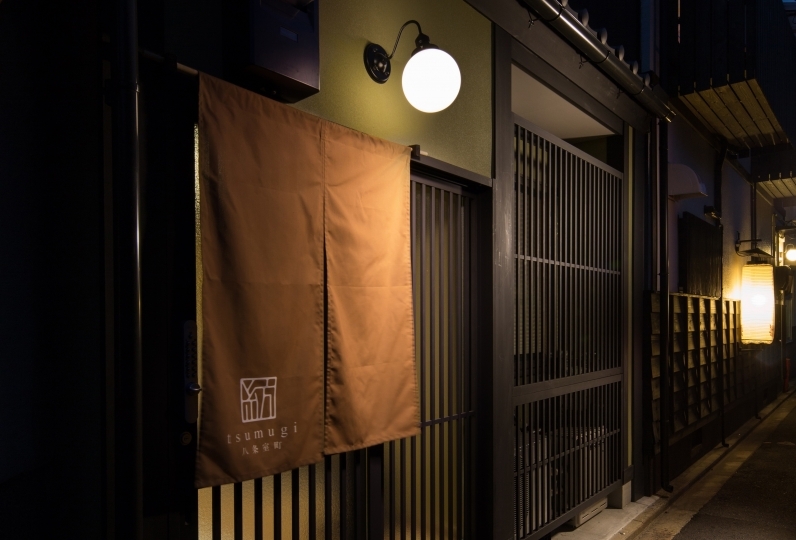 Thank you Moe for providing such a wonderful space in Kyoto. I will recommend it my friends if they want to visit kyoto. This is my first time travel with my mom and sister. We all have great time in the Kyoto Knot Vacation House. In this cozy house, we are able to find everything we need, feel like at home. There is a coffee place just in front of the house, this area is quiet and clean, so nice. 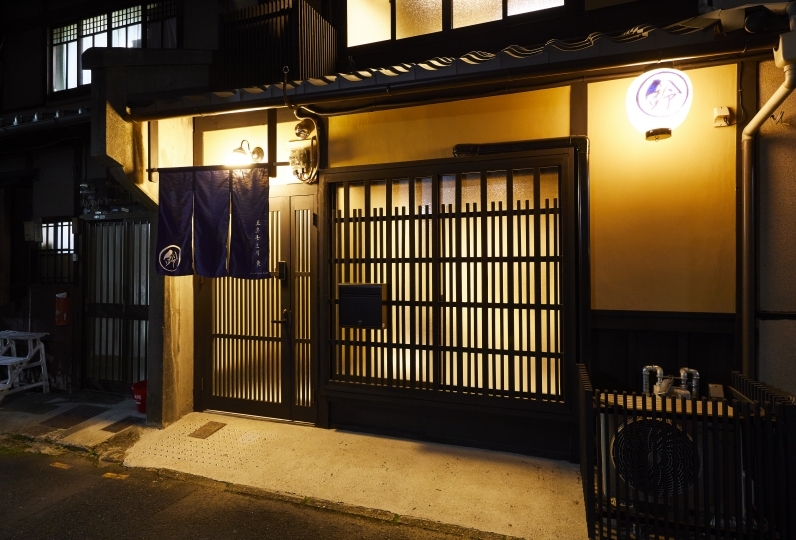 Thank you Moe for providing such a wonderful space in Kyoto. I will recommend it my friends if they want to visit kyoto. 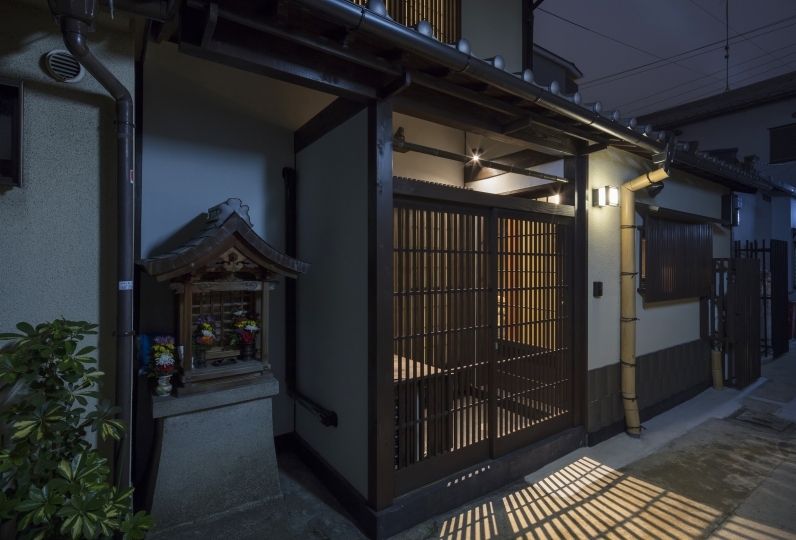 This is a recently renovated old Japanese house. 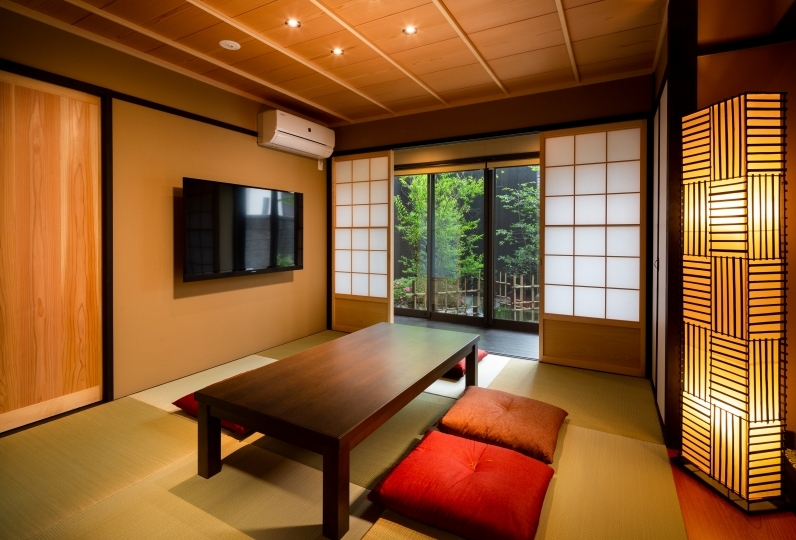 You can enjoy the modern convenience (ect, air conditioning and modern ... Read more This is a recently renovated old Japanese house. You can enjoy the modern convenience (ect, air conditioning and modern kitchen/bathroom facilities) and nostalgic atmosphere at the same time. The place is very clean, and looks exactly like the pictures on website. The location is a little more than walking distance to Kyoto station, but with bus and subway it&#039;s not difficult to travel around. A supermarket within 3 mins walk is a plus. The only thing that bothered us a bit is that there is no blackout curtain in the main bedroom on the 2nd floor, therefore we have to get up quite early while the sun shines into the room. Overall, it&#039;s a nice place to stay and we wound recommend it to fellow travellers. 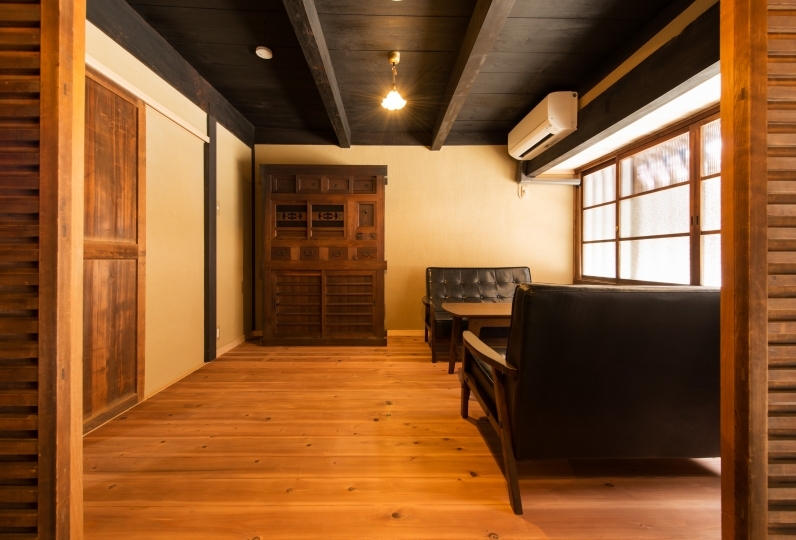 This is a recently renovated old Japanese house. You can enjoy the modern convenience (ect, air conditioning and modern kitchen/bathroom facilities) and nostalgic atmosphere at the same time. The place is very clean, and looks exactly like the pictures on website. The location is a little more than walking distance to Kyoto station, but with bus and subway it's not difficult to travel around. A supermarket within 3 mins walk is a plus. The only thing that bothered us a bit is that there is no blackout curtain In the main bedroom on the 2nd floor, therefore we have to get up quite early while the sun shines into the room. Overall, it's a nice place to stay and we wound recommend it to fellow travellers. You can relax in the bath with a separate shower / bathtub. Also, as there is a public bath in the shopping district about five minutes on foot, you can enjoy old-fashioned nostalgic atmosphere. *Children under 6 years old are not charged as long as they bed-share with adults. For children under 6 years old, if they need a futon, the same fee as an adult is required. The stairs are a little narrow. Please acknowledge that the ascent and descent of the stairs may be burdensome for customers with mobility issues, or small children. 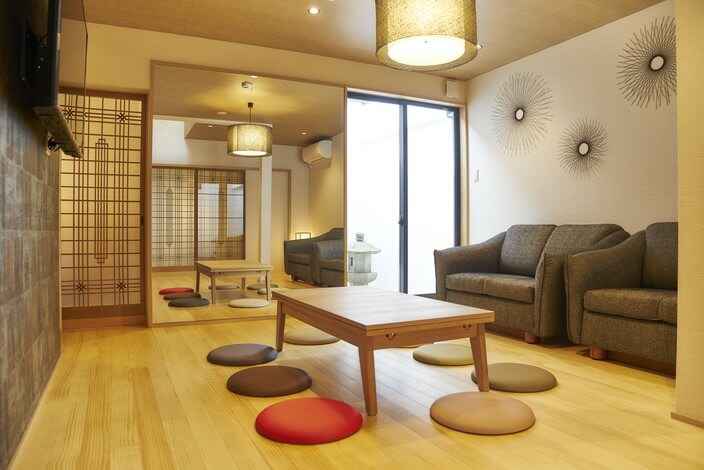 *Futon (single size) will be prepared in the Japanese style room. *There is no parking lot in our inn. If you are coming by car, please use nearby coin parking (charged). *After booking is confirmed we will let you know the entrance PIN or check-in information. As the person in charge will arrive at the facility for check-in after arrival, please inform us of your arrival time in advance. *When you request a massage we recommend you to make your reservation in advance. 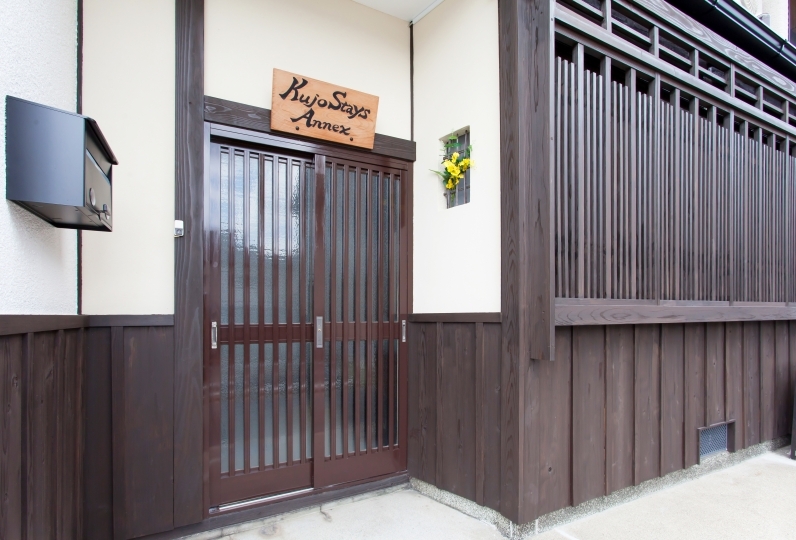 *The breakfast is not included in the reservation, but breakfast catering service (for a fee) of Kyoto cuisine is an option. If you have any requests, please contact us directly by 3 days in advance. 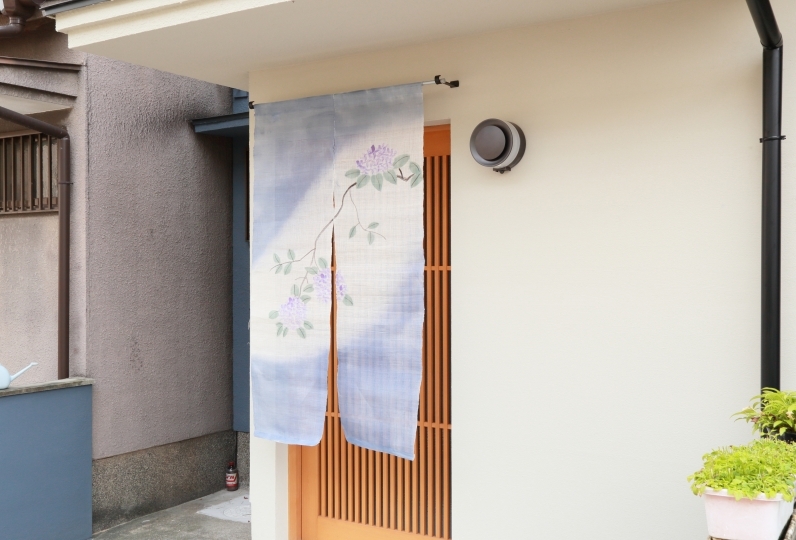 · Kyoto city accommodation tax will be added separately to all guests staying on or after October 1, 2018. Kyoto city accommodation tax is not included. 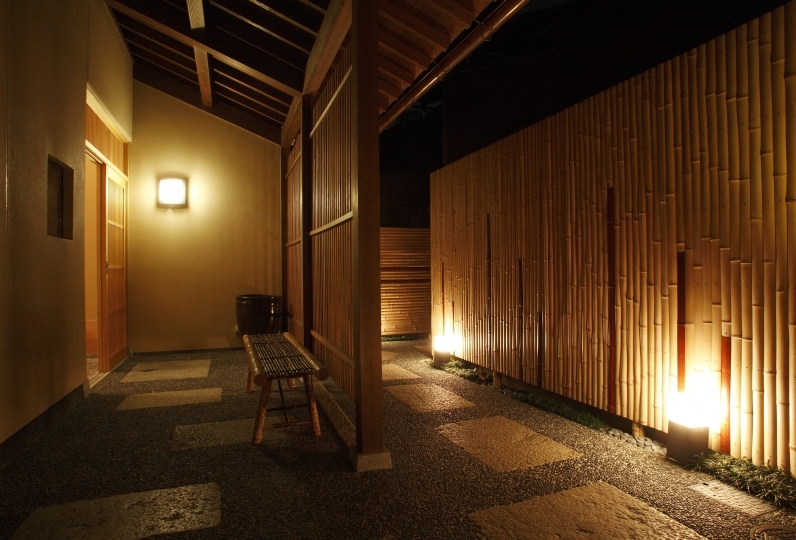 Please pay Kyoto city accommodation tax to check-in person on arrival. Regarding the amount of the accommodation tax, we will inform you at the booking confirmation. City bus Line 50 takes about 15 minutes (230 yen) get off at Nishinotoin Rokujo Station  about a 3 minute walk. Kyoto Municipal Subway Kyoto Station → Gojo Station 7 minutes (210 yen) about a 5 minute walk.